What do you know about the new prosecutor probing the FBI and the Justice Department? Rather than name a second Special Counsel, Attorney General Jeff Sessions has named Utah U.S. Attorney John Huber to work with the Justice Department’s inspector general. You will be interested to find out who first appointed him to his position as a United States Attorney General. He came from the previous administration but President Trump wanted to keep him. He has a stellar record as you will see in this article. There is more to learn, so keep reading. While Attorney General Jeff Sessions has decided to hold off on naming a second special counsel, he reached well outside Washington for a federal prosecutor to investigate possible wrongdoing by the FBI and Justice Department. Sessions announced Thursday in a letter to members of Congress that, rather than name another special counsel, he has tapped Utah U.S. Attorney John Huber to work with the Justice Department’s inspector general to review multiple issues of Justice Department and FBI conduct. 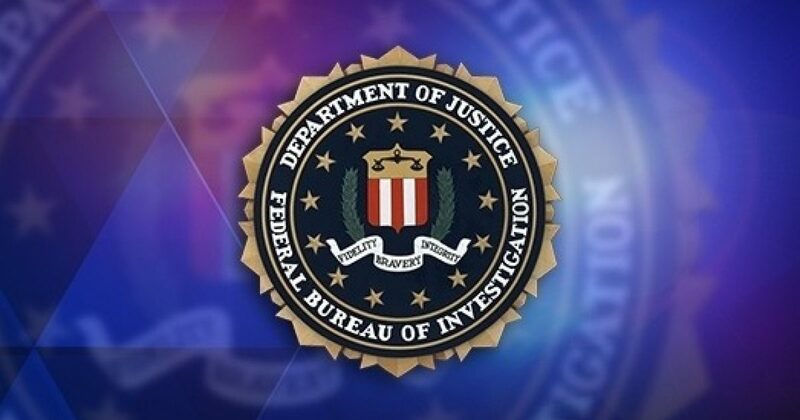 The conduct under scrutiny occurred during the Obama administration as FBI and Justice officials investigated matters connected with 2016 presidential candidates Donald Trump and Hillary Clinton.